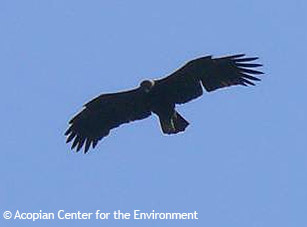 Distribution, abundance and habitat preferences of the lesser spotted eagles of Armenia. The species in Armenia is facing to a number of direct and indirect threats, such as lack of enforced regulation in use of pesticides, poaching, human disturbance during breeding season and habitat loss. The results of the project were used for the new edition of the Red Data Book of Armenia and would be useful for the future forest management planning and environmental assessment procedures.